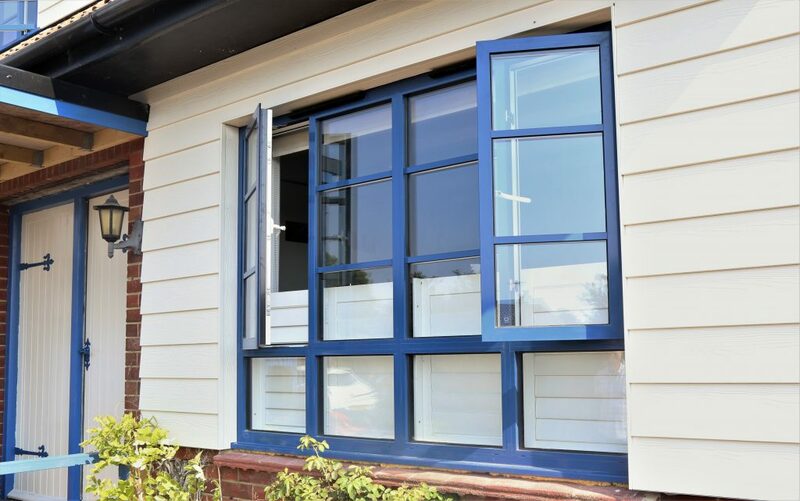 Range of windows with a Dual Colour of Ral 5000 Violet Blue externally and Traffic White 9016. 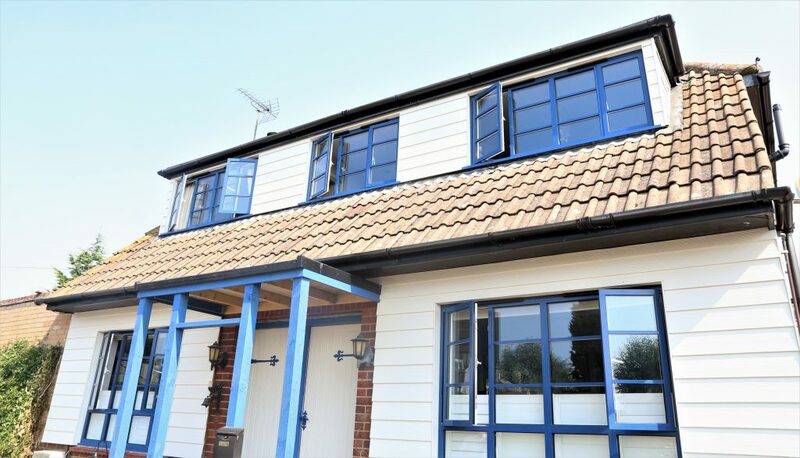 With additional glazing bars. Lets be different and stand out! 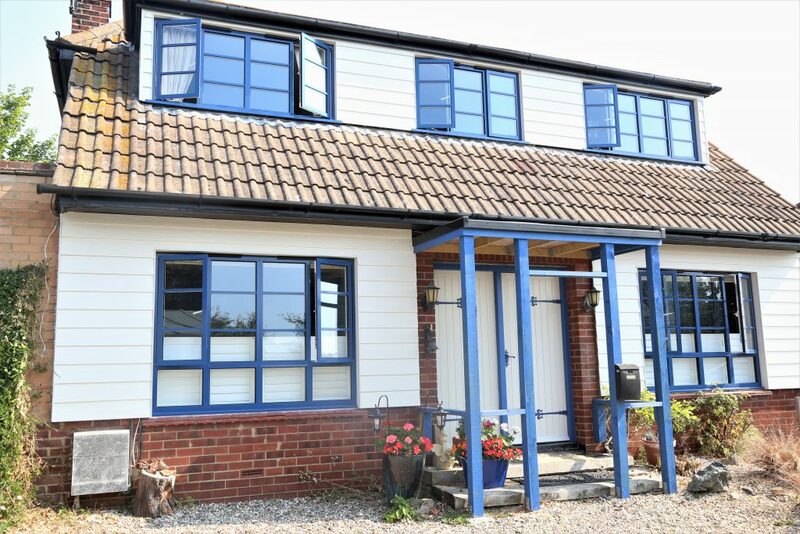 We mean, not many people would opt for a Violet Blue Ral colour for their windows but aren’t the results amazing? 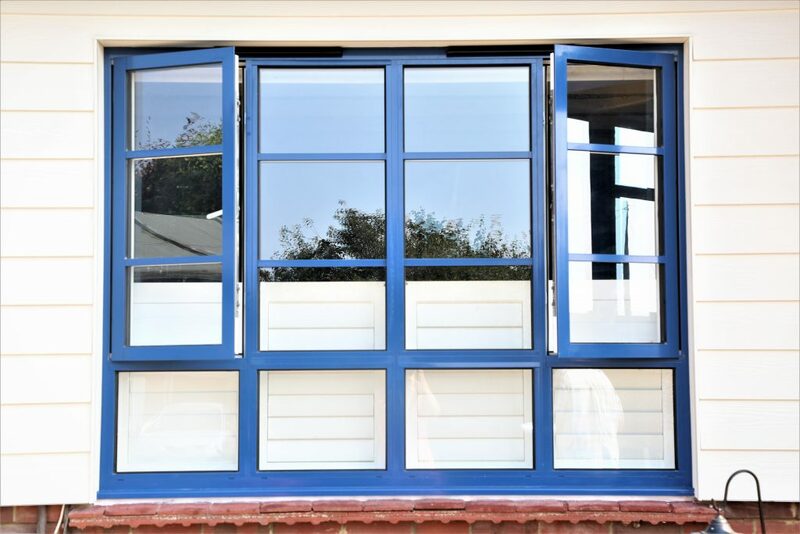 Mr and Mrs Keogh chose a bespoke and personal choice of Dual colour profile for their home, and as you can see it was definitely the right choice. In addition, they added glazing bars for that traditional heritage look.